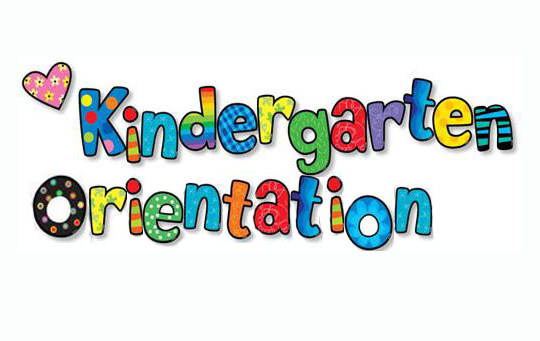 Spring Creek’s Kindergarten Orientation has been rescheduled to Wednesday, 3/13 at 6 p.m. as a result of the inclement weather last week. We will have free pizza for families as we share about our school and kindergarten program. Come join us! Another successful Duck Into a Book Event! THANK YOU TO ALL WHO CAME TO DUCK INTO A BOOK ON THURSDAY (3/7). WE HAD 189 PEOPLE ATTEND. PARTICIPANTS ENJOYED MEETING THE U OF O ATHLETES, HEARING STORIES AND EATING SNACKS. DUE TO THE UNIVERSITY SCHEDULE, WE NEED TO RESCHEDULE THE PICTURE TAKING WITH THE UO DUCK MASCOT. WE WILL KEEP YOU UPDATED WHEN IT HAS BEEN SCHEDULED. THANKS FOR YOUR UNDERSTANDING.